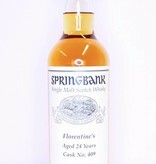 We are the only provider who sells this unique Private Bottling of Springbank. "It was mid 1993. Florentine’s uncle was awaiting his first niece. Back then, he lived in Scotland and enjoyed the beautiful surroundings. 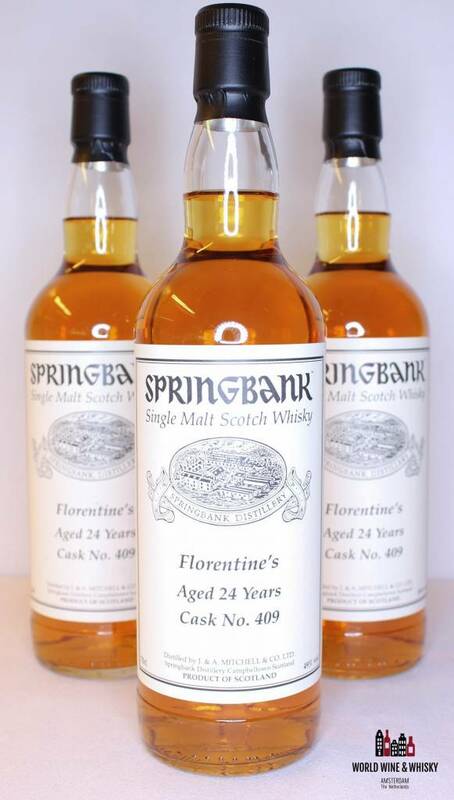 With his big passion for whisky, especially for the famous Springbank Distillery in Campbeltown, he decided to buy his future niece a very exclusive gift. 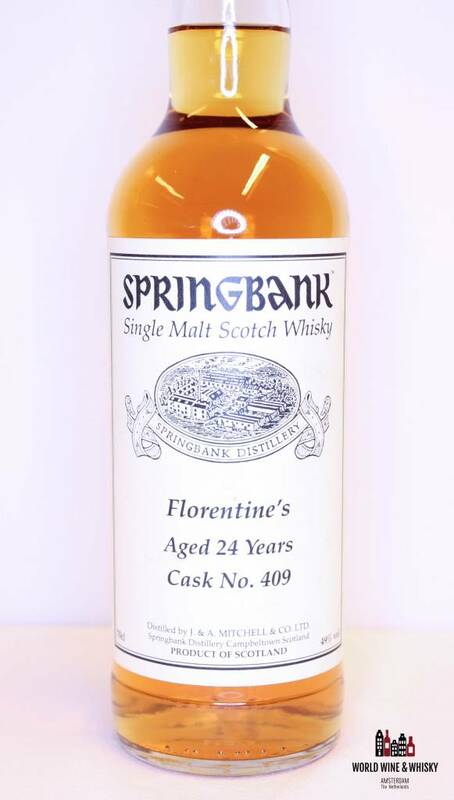 From the day she was born, she would be the owner of the Springbank cask 409. However, she wouldn’t be allowed to have access to the cask until she turned 21 years old. 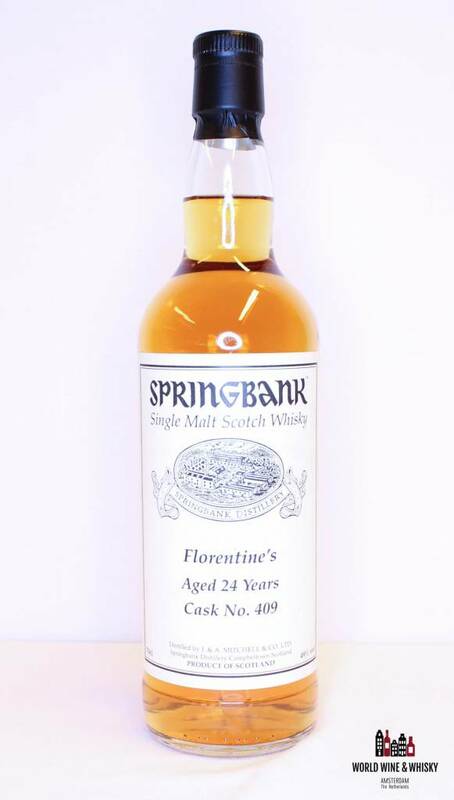 After the whisky was able to ripen in the cask for 24 years, she decided to take further action with this unique product. 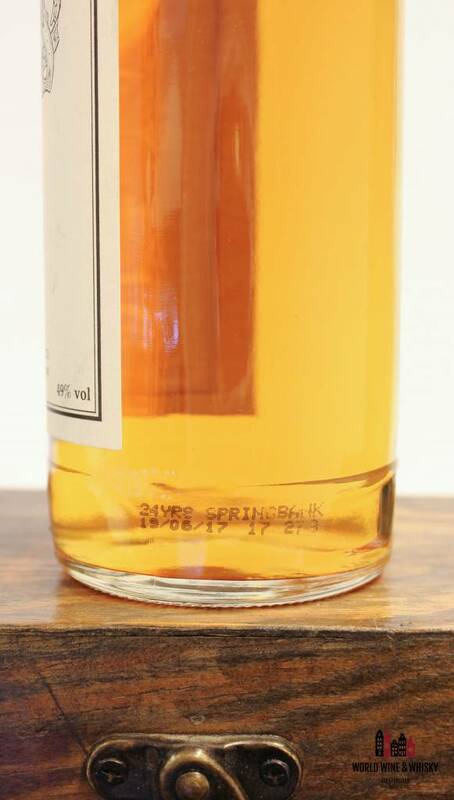 In June 2017, the whisky was bottled with a personalized label, and was shipped to The Netherlands. 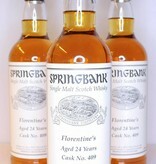 From the total of 550 bottles, a small selection is now available for commercial purchase, so don’t hesitate too long. 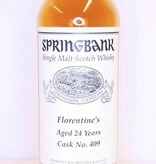 Only a few bottles will be sold, the rest will be kept by Florentine herself." Christmas twin-deal: from 499,98 euro to 475 euro (excl. VAT). 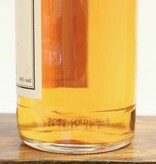 Extra information: Twin set: two bottles will be sold.